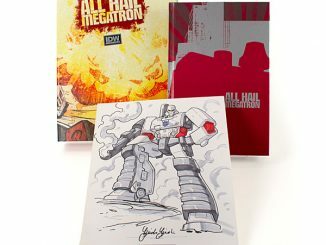 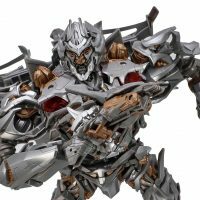 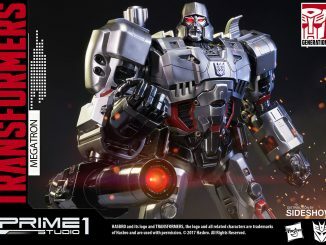 This massive Transformers Masterpiece Movie Series Megatron MPM-8 Figure is no mere action figure—it’s an extremely authentic, highly detailed, and impressively sized collectible. 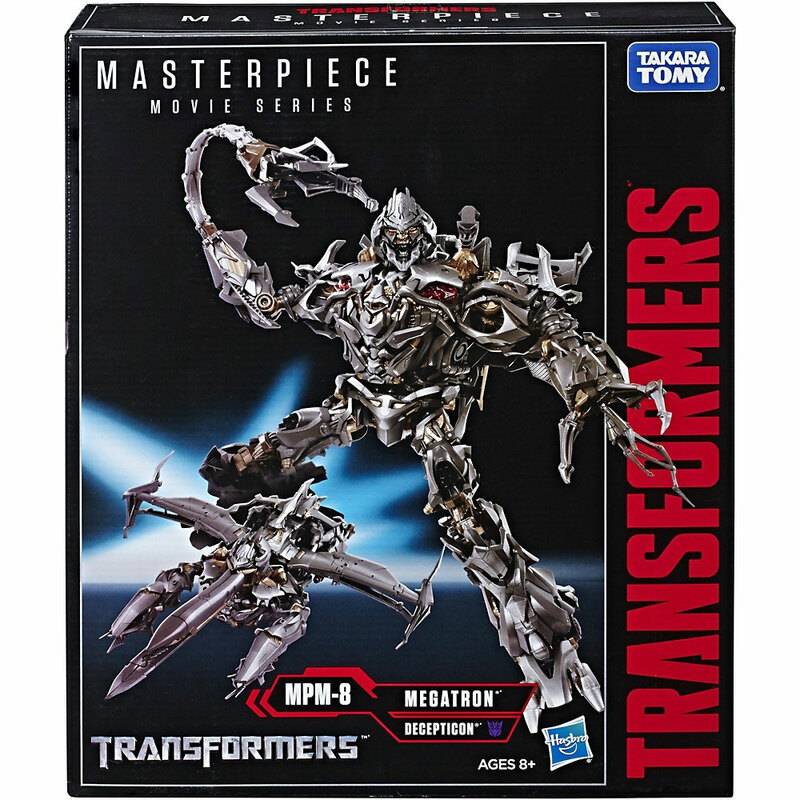 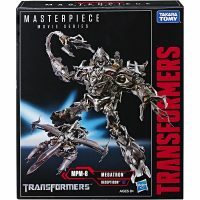 Based on the Transformers (2007) movie, this Megatron MPM-8 is part of the Transformers Masterpiece Movie Series of ultra-premium action figures. 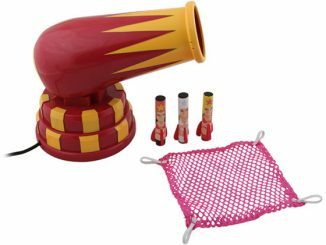 It stands about 12 inches tall and features an incredible 43 points of articulation. 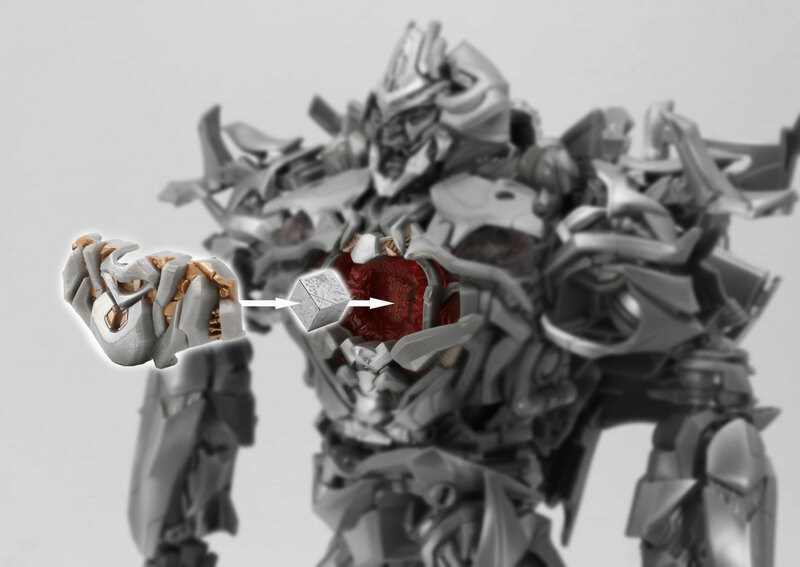 This means you can pose this Decepticon leader just about any way you want, with even the hands and mouth adjusting. 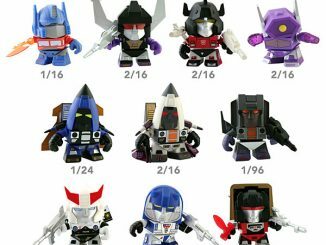 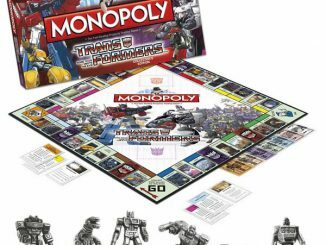 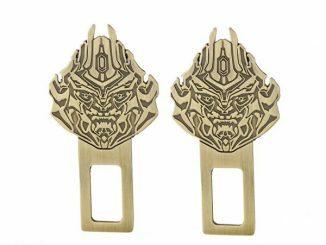 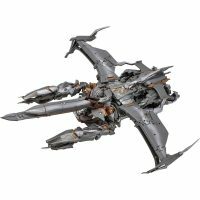 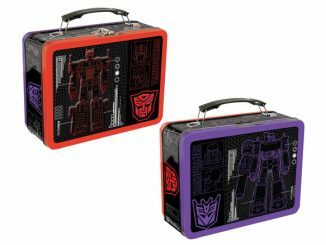 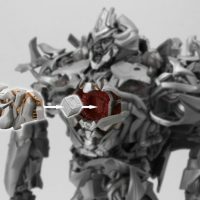 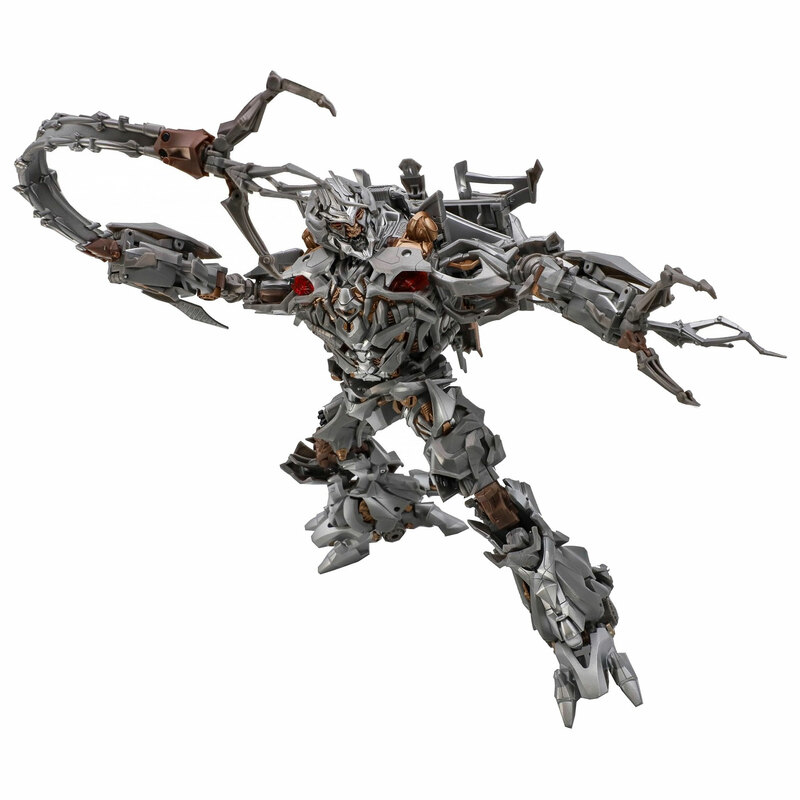 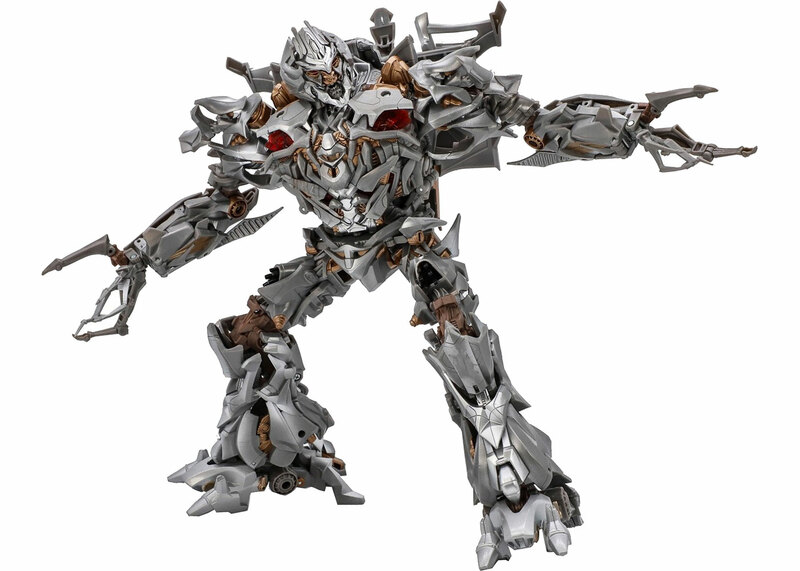 Since Megatron is a Transformer, this action figure can also transform from robot, through a series of 50 steps, to Cybertronian jet. 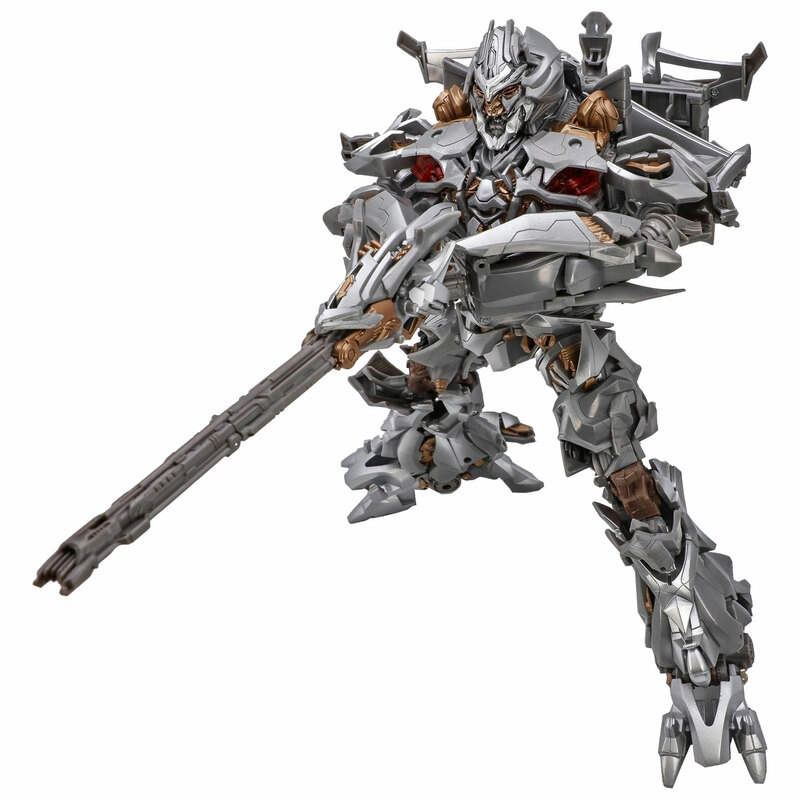 It also comes with awesome accessories: Chain Whip, Fusion Cannon, and an Allspark Cube. 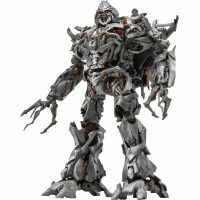 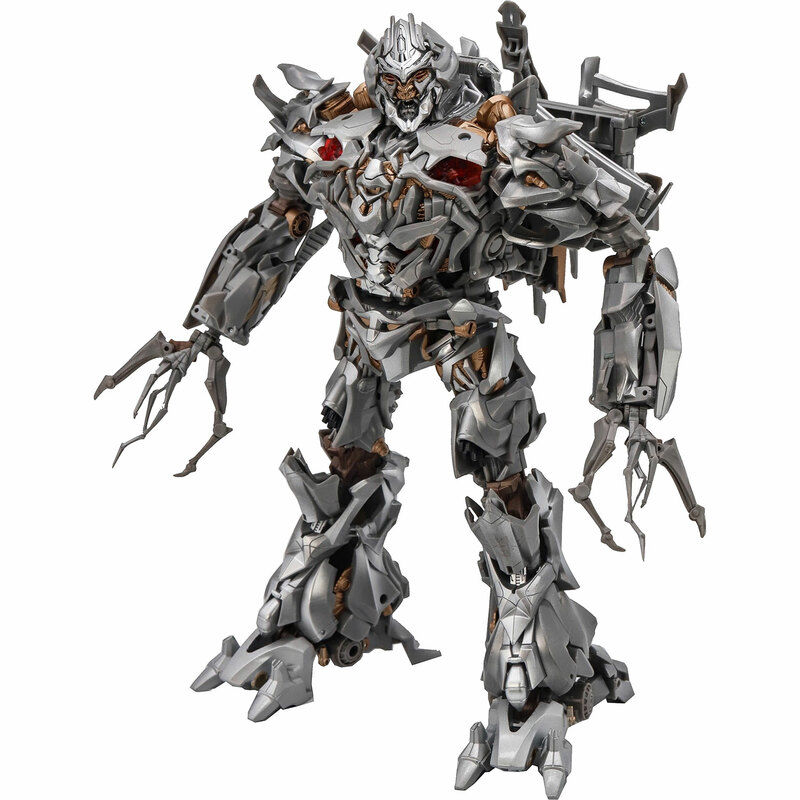 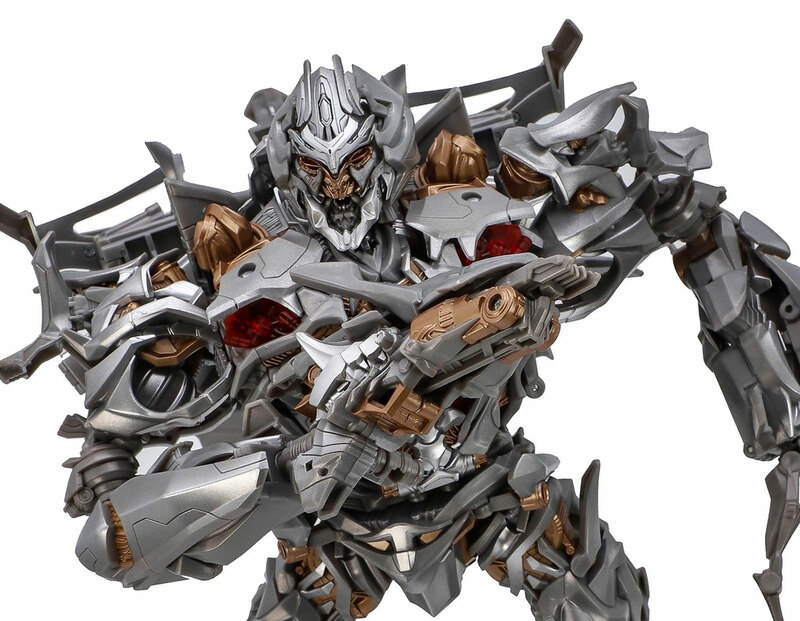 This Transformers Masterpiece Movie Series Megatron MPM-8 Figure is coming to Entertainment Earth in September 2019. You can pre-order it now for $159.99 and be one of the first to get it when it ships.